How many meals you should eat in a day is based more on preference and necessit. Traditional meal frequency recommendations are based around consuming carbohydrate rich diets and does not necessarily apply to a Ketogenic Diet. 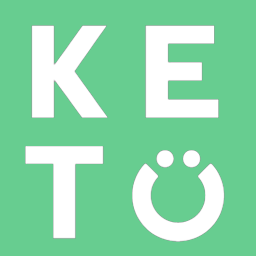 On a Ketogenic Diet, you are less likely to experience drastic fluctuations in blood sugar, meaning you may not require a meal as frequently. What is more important is making sure that you are getting a sufficient amount of calories in according to your goal and that you are not putting yourself in a position where you are experiencing extreme hunger, fatigue, or consuming too low of calories. How do I measure macros on whole foods that don’t have labels?